The Italian brand has outdone itself yet once again. 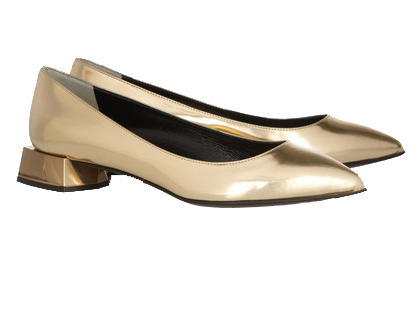 Fendi is truly shinning with their release of the metallic shoes. 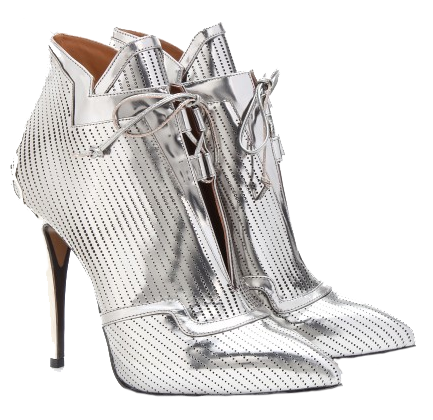 Nothing says a perfect outfit more than a pair of striking shoes, better yet; a pair of shinny Fendi shoes. They can be worn with absolutely anything, from a simple pair of ripped jeans and white t-shirt, to a black evening gown. Better get a hold of these babies asap.